We had the pleasure of meeting this young gentleman last week. 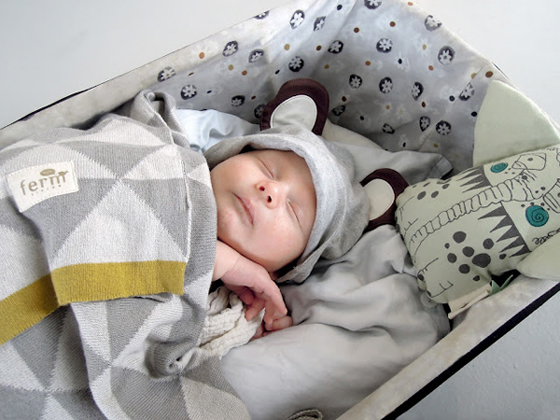 The little guy is called Bjørn and he's rocking the crib with his favourite blanket and music mobile. We're looking forward to more visits from him and to get his mom back from maternity leave.